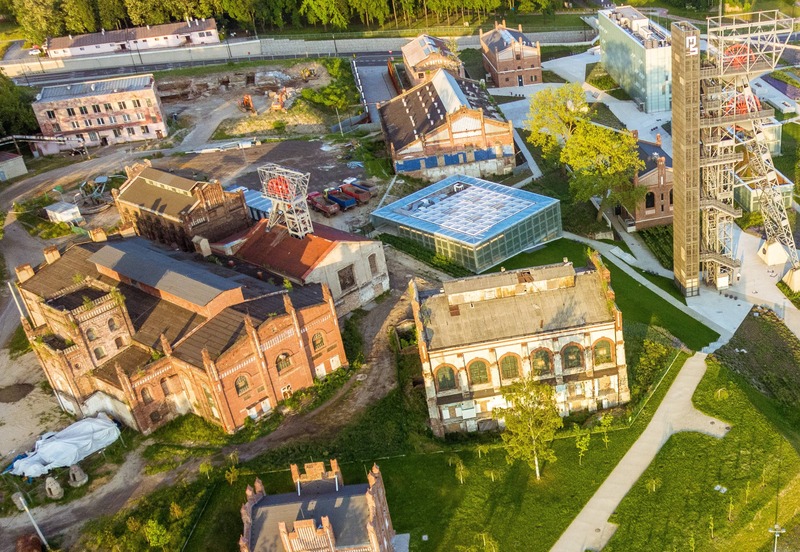 Having faced and often successfully overcome environmental, economic and social crises, industrial legacy cities are experts in creating their own resurgence and turning challenges into opportunities. The Urban Transitions Forum will feature experiences and best practices from the Urban Transitions Alliance member cities. On Wednesday 20 June 2018, from 11am to 12:30, a high-level forum saw the Mayors of the Alliance cities officially open the Urban Transitions Forum at the ICLEI World Congress. They demonstrated the power of industrial legacy cities as drivers of ambitious local action with a joint declaration to collaborate and make the Sustainable Development Goals the guiding principle for their transition to sustainability. Throughout the Congress, dedicated Implementers’ sessions discussed strategies and new pathways towards a sustainable future focusing on the topics of energy, mobility, infrastructure and social transitions.